Liverpool's move for Fabinho (£6.0m) from Monaco looks to be a significant signing for Fantasy Premier League managers. The versatile midfielder arrives at Anfield having recorded 22 goals and 11 assists in his last three seasons. Sixteen of those goals were penalties. Fabinho boasts an excellent record. He converted all 17 of the penalties he attempted in Ligue 1. That could ensure that he takes on penalty duties for his new club, ahead of Mohamed Salah (£13.0m). Liverpool were awarded three last season. Only four teams won fewer. Salah took two of those penalties, scoring one and missing the other. FPL managers need only look to Luka Milivojevic (£6.5m) to see how much penalties can boost a player in Fantasy. Crystal Palace earned a league-high 10, with the Serb scoring seven of the eight spot-kicks he took. It helped Milivojevic score 27.7 points per million. That ranked him third among all midfielders for value, behind only the 28.6 and 27.8ppm of Salah and Pascal Gross (£7.0m). Fabinho could follow a similar path. Although capable of playing at right-back, the Brazilian is likely to occupy a holding midfield role. He will play in front of a defence that earned 17 clean sheets in the season just gone. Only runners-up Manchester United and champions Manchester City recorded more, with 19 and 18 respectively. 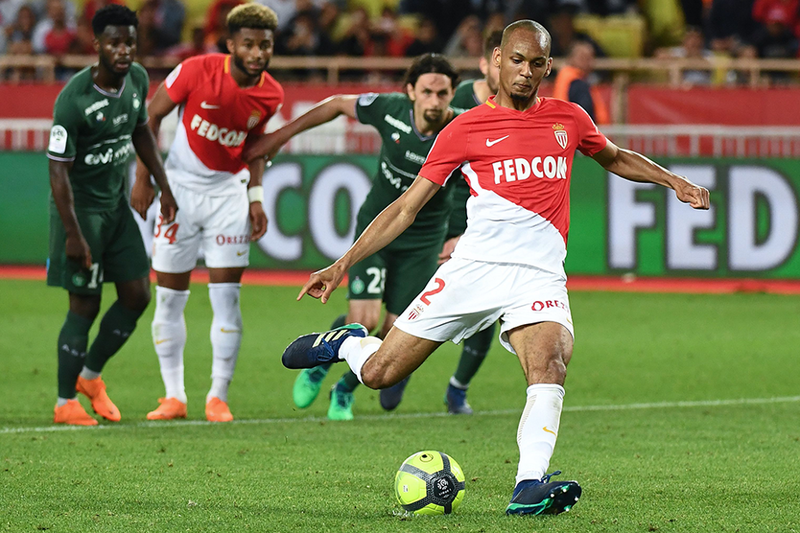 Fabinho's combative qualities can help the Reds improve on that return. He averaged a tackle every 26.8 minutes in 2017/18 and his total of 114 tackles ranked third in France's top flight. No regular Liverpool midfielder could better that statistic, with James Milner (£5.5m) the closest challenger having recorded a tackle every 30.3 minutes. With Fabinho set to shield the back four, FPL managers should be ready to reassess Jurgen Klopp's defenders. Attacking full-backs Andrew Robertson (£6.0m) and Trent Alexander-Arnold (£5.0m) will almost certainly be sought after. But if he is given penalty kicks, Fabinho will also be a factor. He can follow Milivojevic's lead to offer outstanding value as a midfield option in Fantasy.